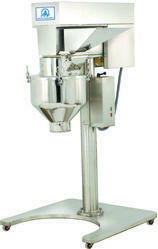 Our product range includes a wide range of multi mill machine, multi mill sieves and multi mill. Flameproof electrical components can be provided at extra cost. Beaters and scraper blades of S.S. 304 quality. We are engaged in the manufacture, export and supply of Multi Mill & Communiting MillSieves that are made available in various specifications to meet the diverse client demands. 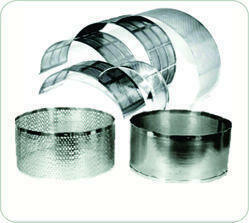 These lightweight and durable sieves are manufactured in compliance with the industry norms, using superior quality raw materials. The proffered selection is vastly recognized for its robustness and high corrosion resistance. 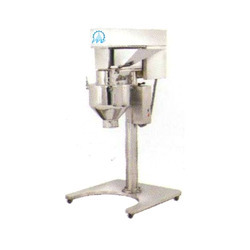 We are one of the prominent manufacturer and supplier of Multi Mill. Offered range is developed by using quality-approved material procured from the trusted vendors of the market. Furthermore, we ensure timely delivery of the product.